Ratchet straps… most of us have them around in the garage or car trunk. I’ve kept one in the back of my truck for a couple of decades now! Over the years, it has come in handy more than I ever thought it would. 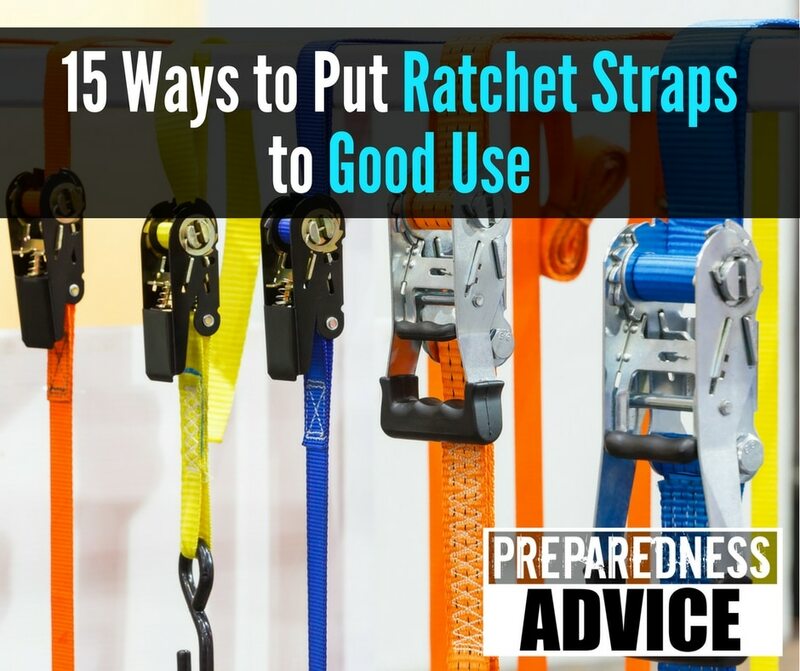 Ratchet straps come in a variety of strengths, widths, lengths, and hooks. The weaving of ratchet straps is similar to that of a seat belt, designed to keep things secure and in place. 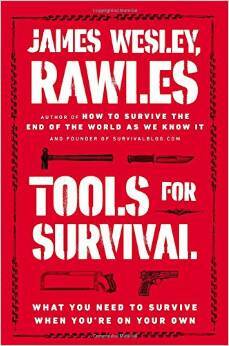 I recently received a copy of James Wesley, Rawles new book Tools for Survival. The book is currently available on Amazon for pre-orders and I understand will be released on 30 Dec 2014. Rawles has requested the people place orders on Dec 30, 2014.